Shop Wai Lana Wai Lana's Meditation Trilogy (1 ea. )1 ea. Shop Wai Lana Yoga Music of the Heart (1 ea. )1 ea. 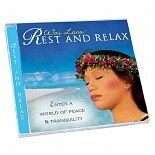 Shop Wai Lana Rest and Relax (1 ea. )1 ea. Shop Wai Lana Firming DVD (1 ea. )1 ea. 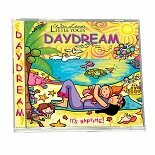 Shop Wai Lana Little Yogis Daydream CD (1 ea. )1 ea. 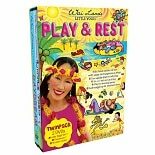 Shop Wai Lana Fun Challenge DVD Tripack (1 ea. )1 ea. Shop Wai Lana Burn Off DVD (1 ea. )1 ea. 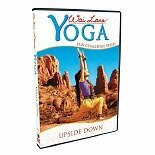 Shop Wai Lana Little Yogis Play and Rest DVD Twin Pack (1 ea. )1 ea.